​The Qubino Flush RGBW Dimmer is designed to control your RGB/RGBW strips and LED strips or bulbs in order to create countless colour options and includes 6 special lighting effects (Ocean, Lightning, Rainbow, Snow, Romantic and Party mode). The wide range of colours lets you "paint" your home according to your mood. Highlight your favourite wall by illuminating a picture on it in tones that you choose yourself. The device can work in combination with the other Z-Wave devices in your house. You can control it either remotely through the Z-Wave network or through wall switches. 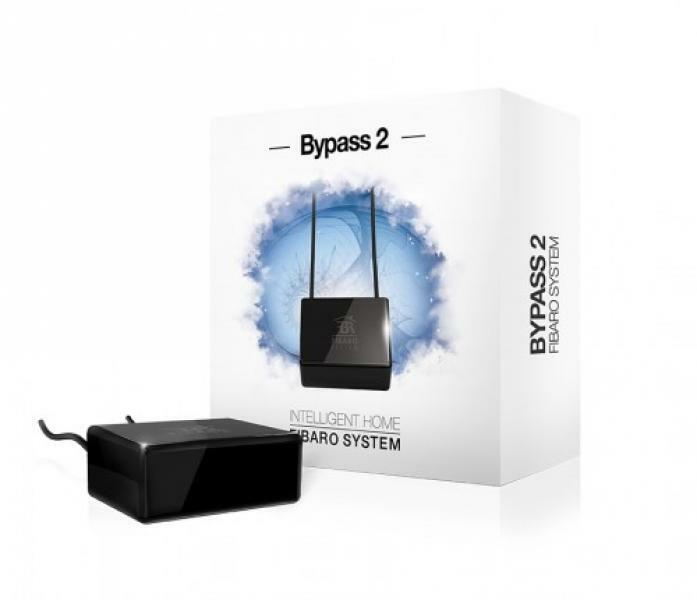 Fibaro Bypass 2 is a device complementary to Fibaro Dimmer 2. Its installation makes possible to dim light sources with minimum power consumption, such as e.g. single 0.5 Watt LED. Please note it is possible to dim only light sources clearly marked as dimmable.